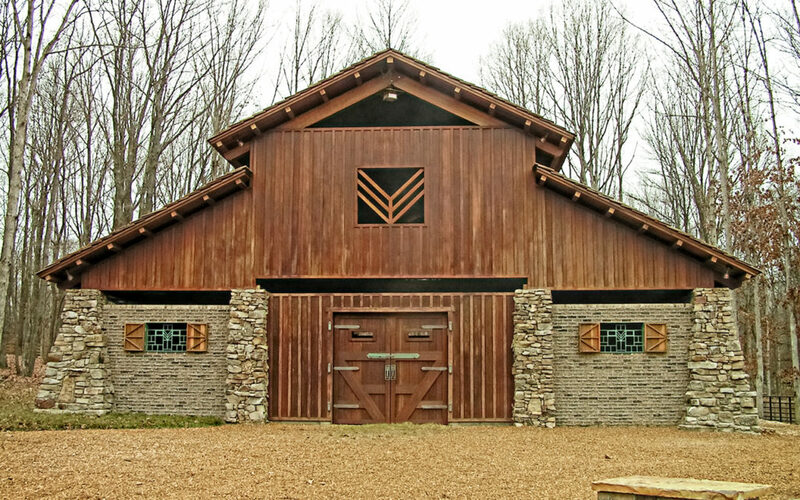 A client in Tennessee commissioned an elegant 3900 sq. 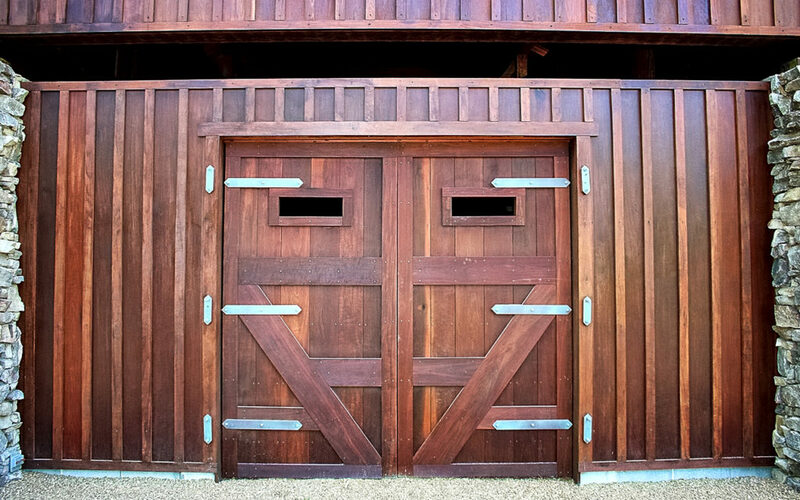 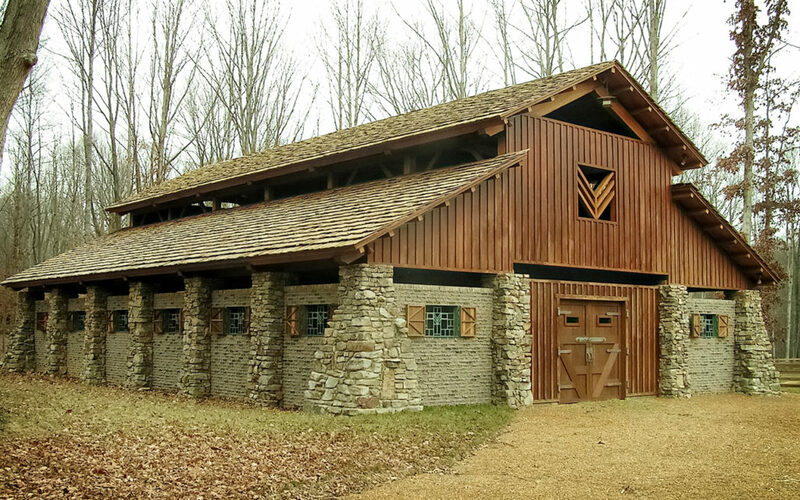 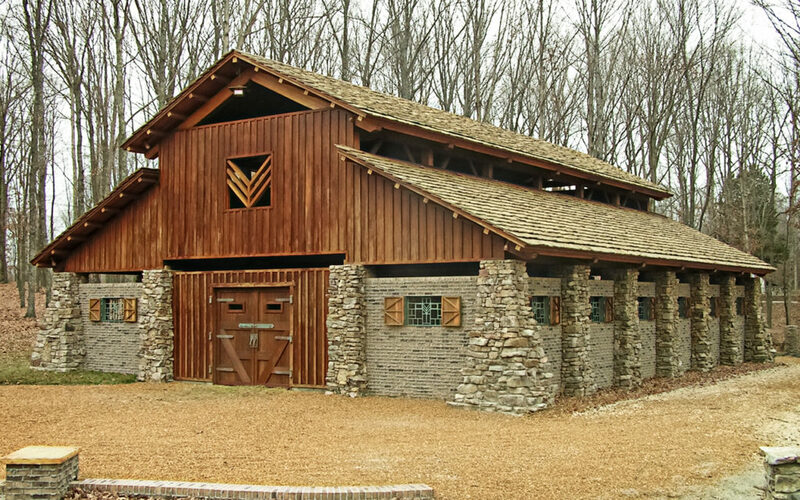 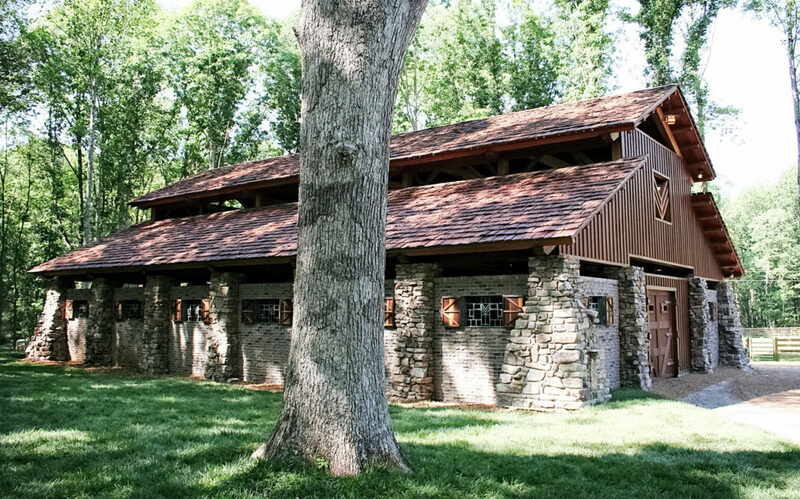 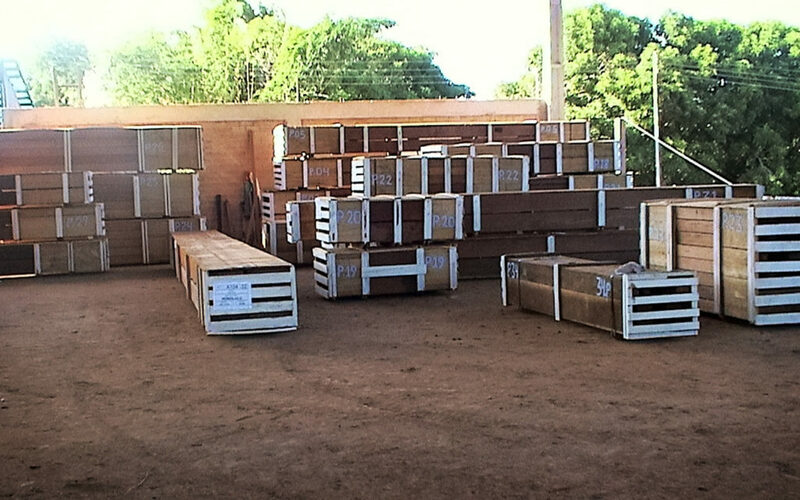 ft. horse barn, for which ATF used a combination of natural stone and Brazilian timbers, including sapucaia, angelim pedra, goncalo alves and massaranduba. 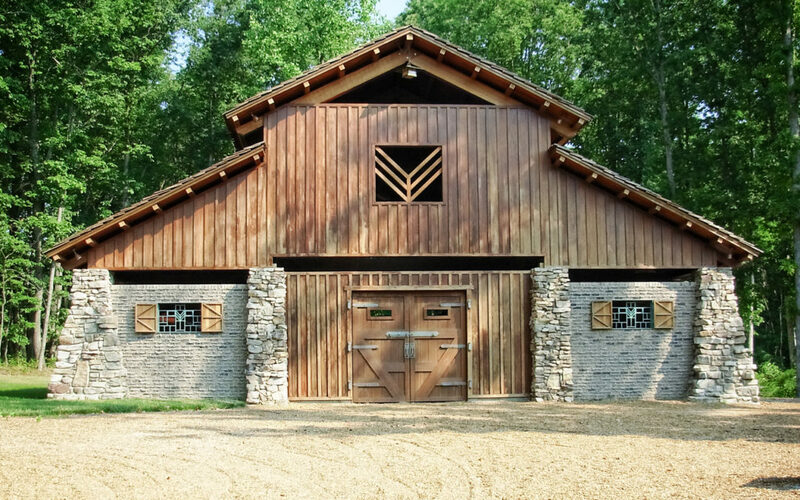 The barn comprises eight stalls plus a tack room and an upper gallery. 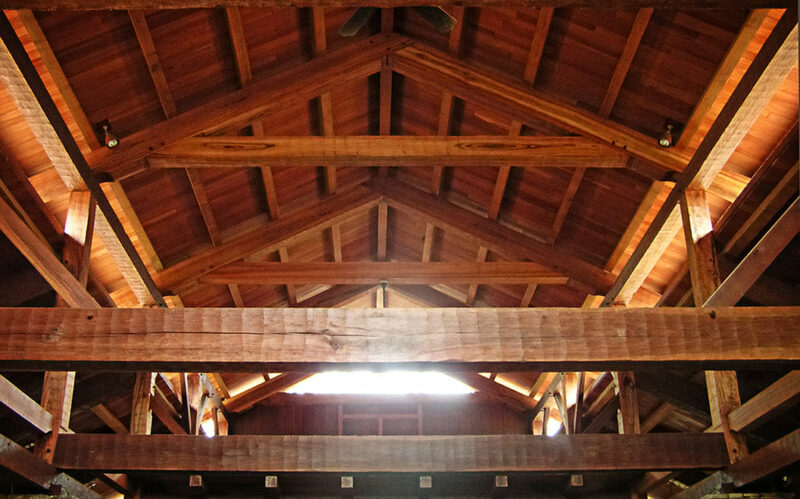 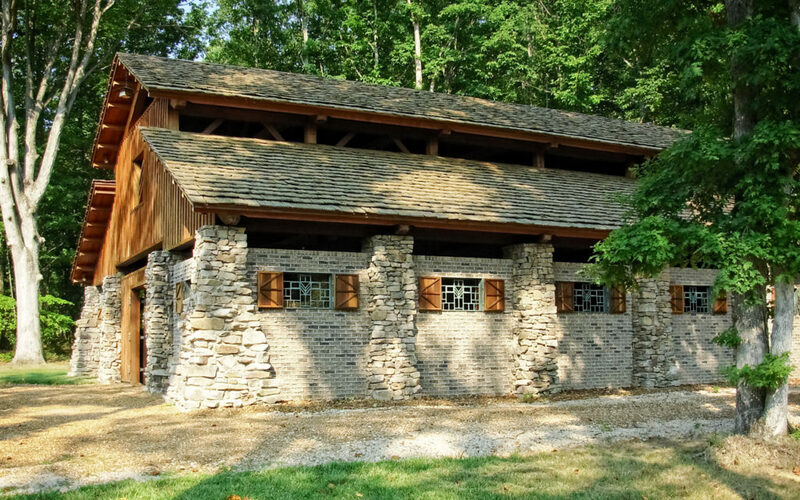 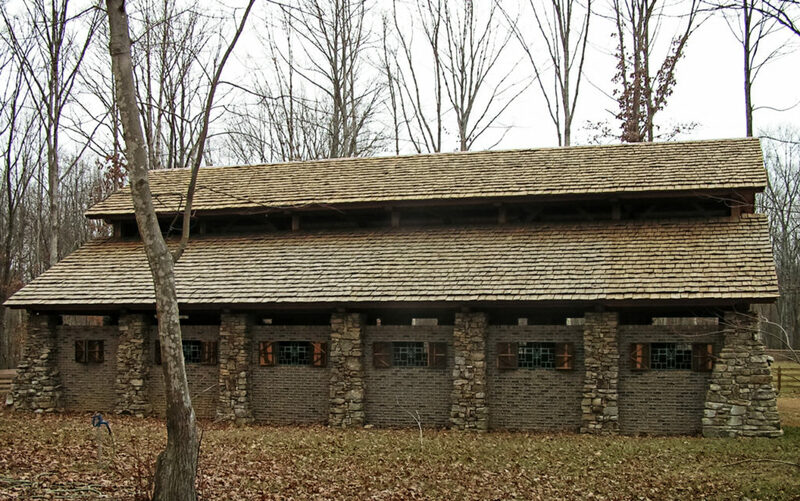 Hand-split exotic hardwood shakes cover the roof. 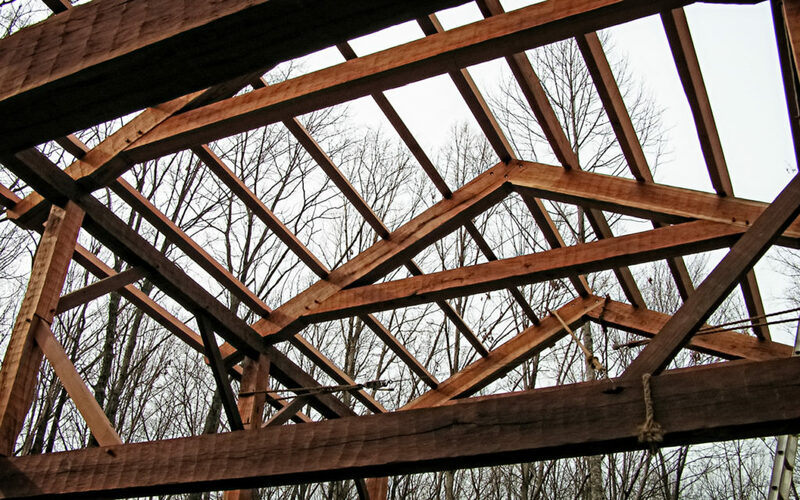 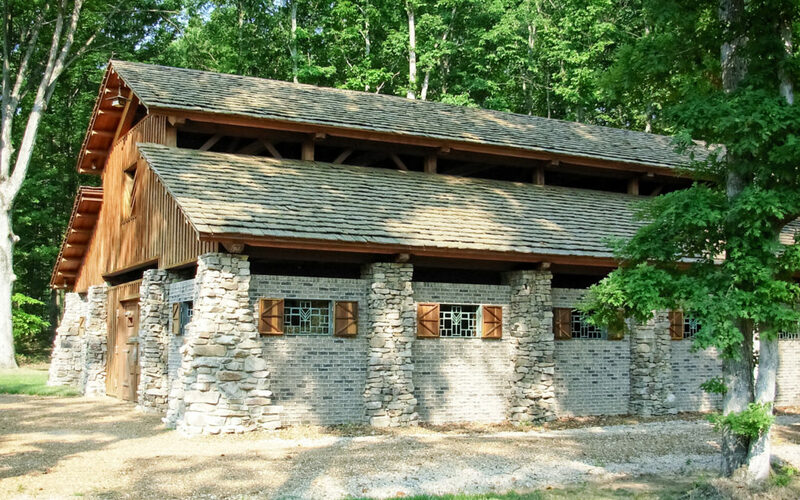 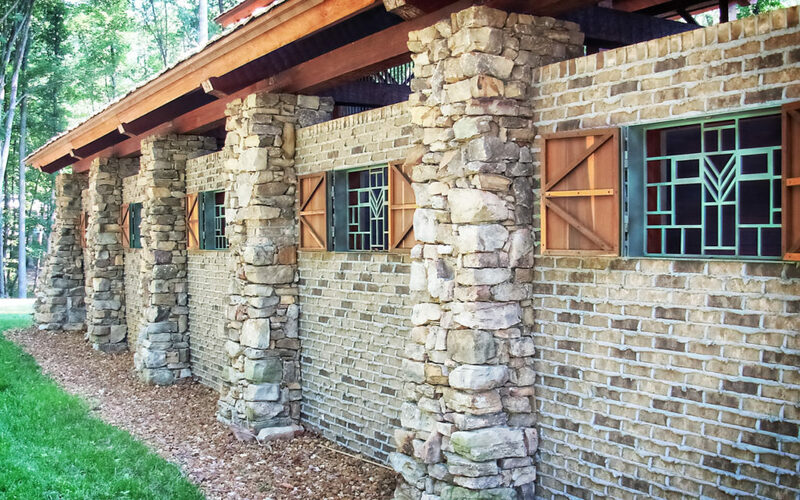 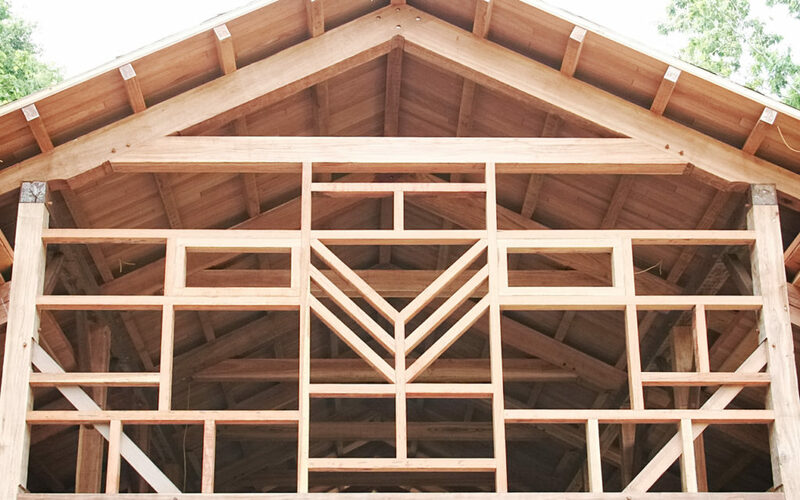 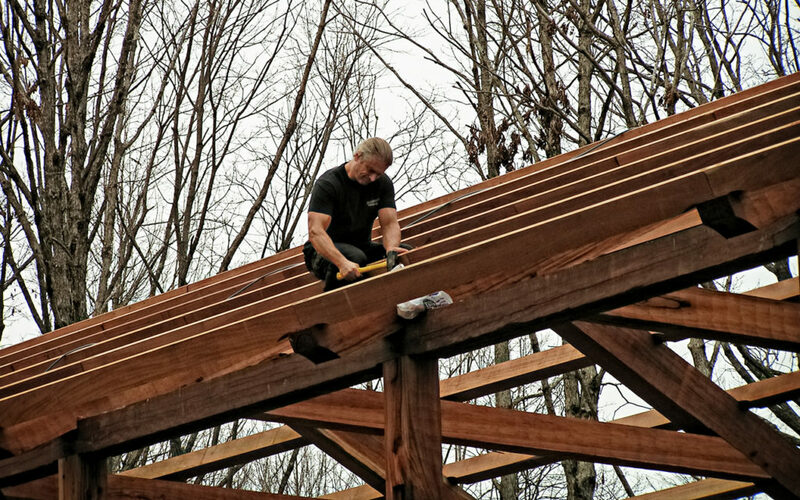 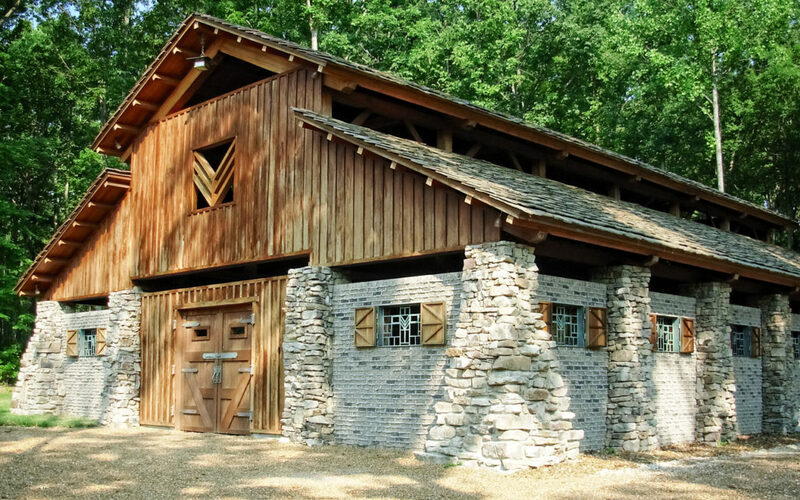 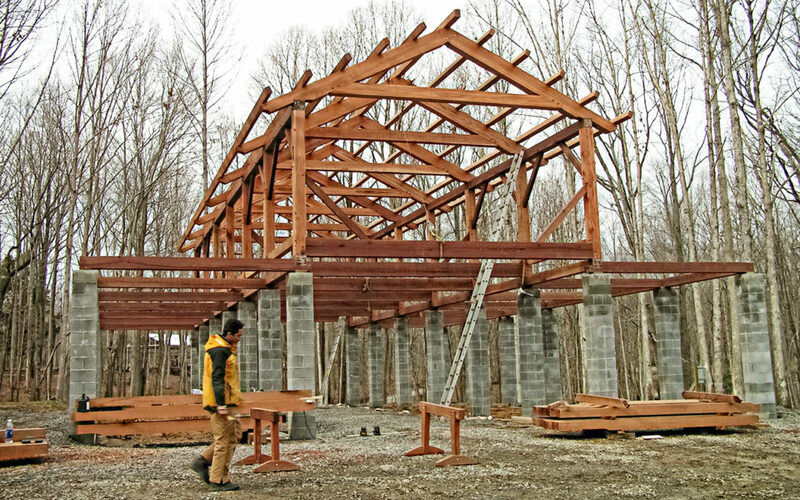 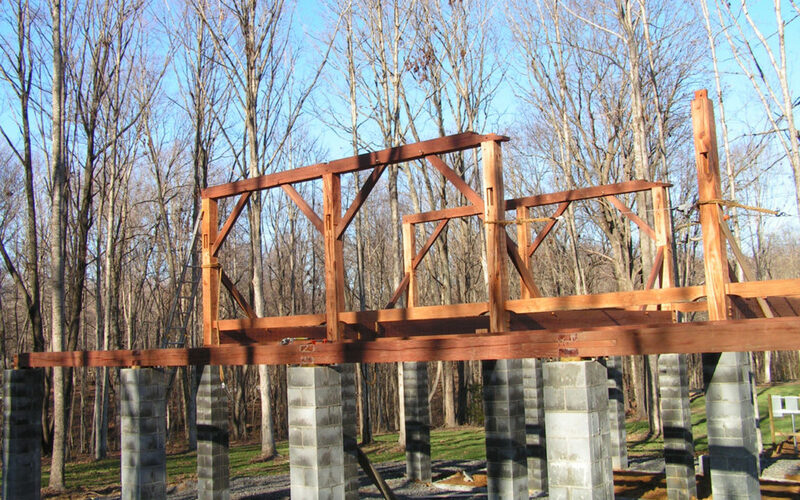 READY TO DESIGN YOUR TIMBER FRAME STRUCTURE?